"In order to keep up with technology, we almost have to be thinking ahead 10 years and anticipating what is likely to be occurring." The progression of technology is changing the way we farm in Alberta. A look at what this means for the next generation in training. This spring break, a group of young women traded their time off for tool belts. Check out the highlights from this year's Spring YWITT Camp. Summer is just around the corner. That means it's time to register for one of CAREERS most anticipated fundraisers of the year! 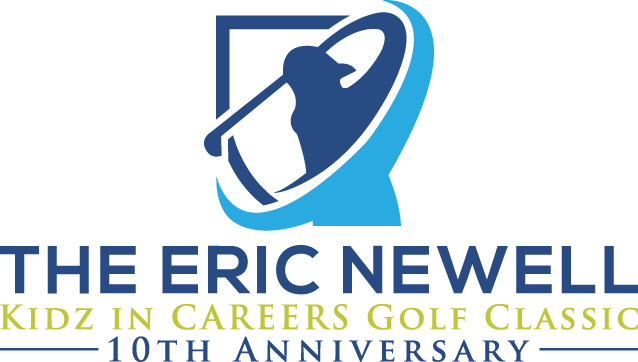 Reserve your spot now for the 10th Anniversary of the Eric Newell 'Kidz in CAREERS' Golf Classic and save money! Early bird ends May 1st. Interested in a career in health care? 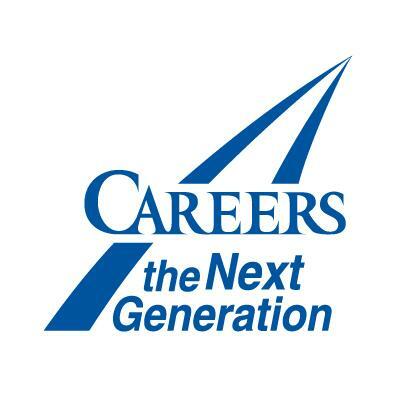 Here’s a great opportunity to explore a variety of careers. 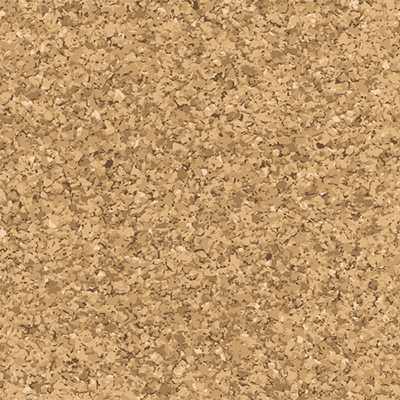 Designed for students in grades 10 - 12. Check out the video from last year's camp. 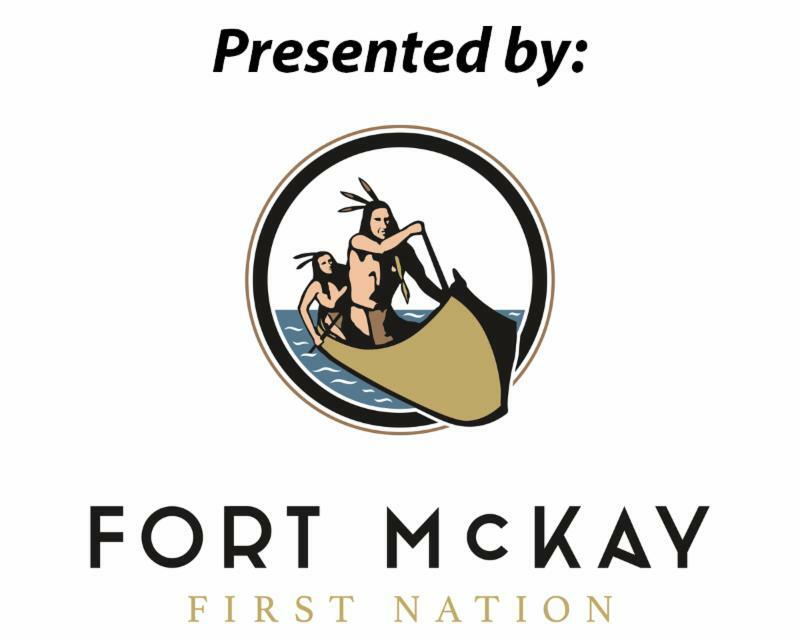 Enjoy three days of camping, meeting Metis and First Nation journeymen and exploring in-demand careers in forestry. Watch how much fun these grade-10 students had last year. There's only a few weeks remaining to nominate your star apprentice, mentor or off-campus coordinator! Who doesn't like being recognized for their excellent work? Take a few minutes, give somebody the chance to get the recognition they deserve!